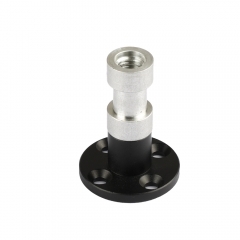 • Can be screwed onto the wall /ceiling /podium /table, etc. 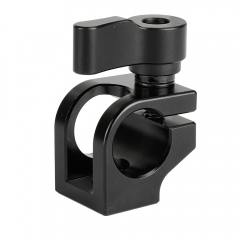 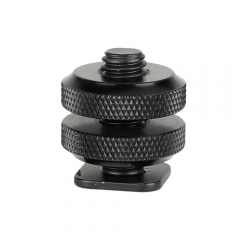 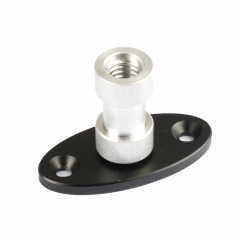 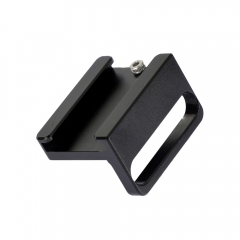 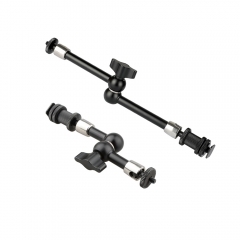 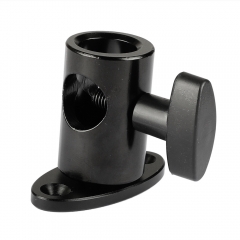 • The Light Stand Mount is used to attach accessory and fastened by the knob, the Wall Mount Base is designed for supporting a holder or support (such as the light stand mount) onto the wall, ceiling, podium and table, etc. 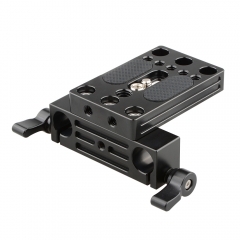 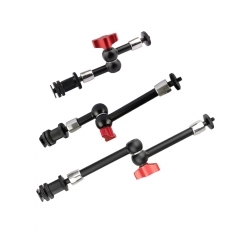 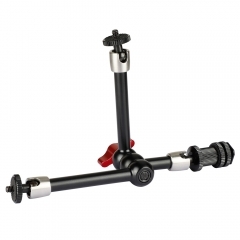 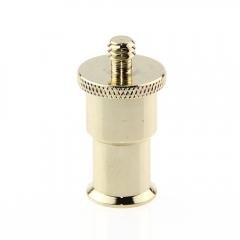 • This combination piece is well made of high-quality aluminum alloy, it’s very easy to set up and solid to use.